Meet the backbone of our operation. Rebecca has a degree in dental medicine. 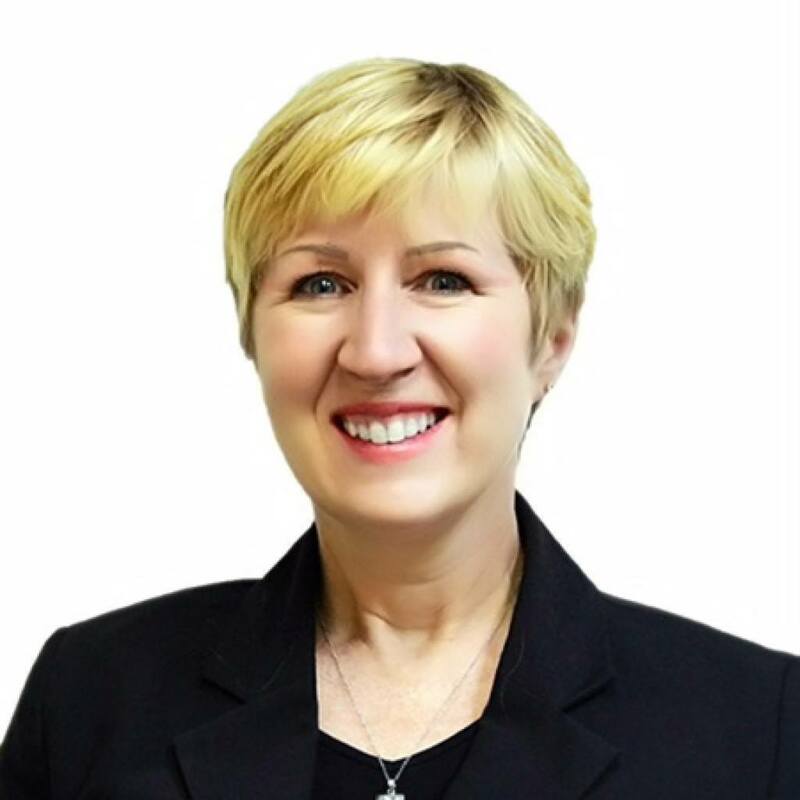 She is HARP certified and is a member of the Ontario Dental Nurses Association. She has been practicing as a dental administrator for the past nine years. In our office she is in charge of the front desk reception, treatment planning, office coordination and all dental insurance related matters. Rebecca is a very friendly and approachable person. Our patients are very comfortable discussing all their concerns with her whether it be in regards to their treatment plan or the method of payment. Lucy has been at the Empress Walk Dental Clinic since 2011. In the same year. Lucy also received her licence from the Canadian College of Dental Hygienist. As well as being a registered dental hygienist, she is also our front desk administrator. Lucy also has a passion for continuing studies in the Healthcare field and joining non profit volunteer work. She enjoys meeting new patients and assisting them to achieve good oral hygiene. In her spare time, Lucy enjoys walking , playing the piano, traveling with her family and catching up on world events. Our dental assistants take on significant responsibilities as a member of the dental healthcare team. Our friendly and talented team of dental assistants will ensure that you understand your dental treatment and feel comfortable in the dental chair. In each operator we have educational videos that can be viewed on computers. We have music headphones for your enjoyment! Your comfort while at our office is one of our highest priorities. Just ask Katherine, Tomoko or Donya, our dental assistants, and they will help make your appointment as easy for you as we can. Katherine graduated from CDI (Everest) College for dental assisting level I in 2007 and acquired her diploma for dental assisting level II at Toronto College of Dental Hygiene and Auxiliaries in 2012. Katherine became part of the Empress Walk Dental team parttime in 2007 until 2010, and then she came back to work full-time as a dental assistant at the clinic in 2012. She also attended a few courses at Noble Biocare for assisting in implant surgery in 2012 and recently attended a seminar at Patterson Dental for CEREC. Katherine enjoys learning about new dental technologies as they evolve. She assists dentists effectively in a gentle yet fast paced manner, which helps the patients to have an easier and more comfortable dental visit. Her spare time is usually spent with her loved ones watching movies, going out for walks on a sunny day, shopping, and dining out. 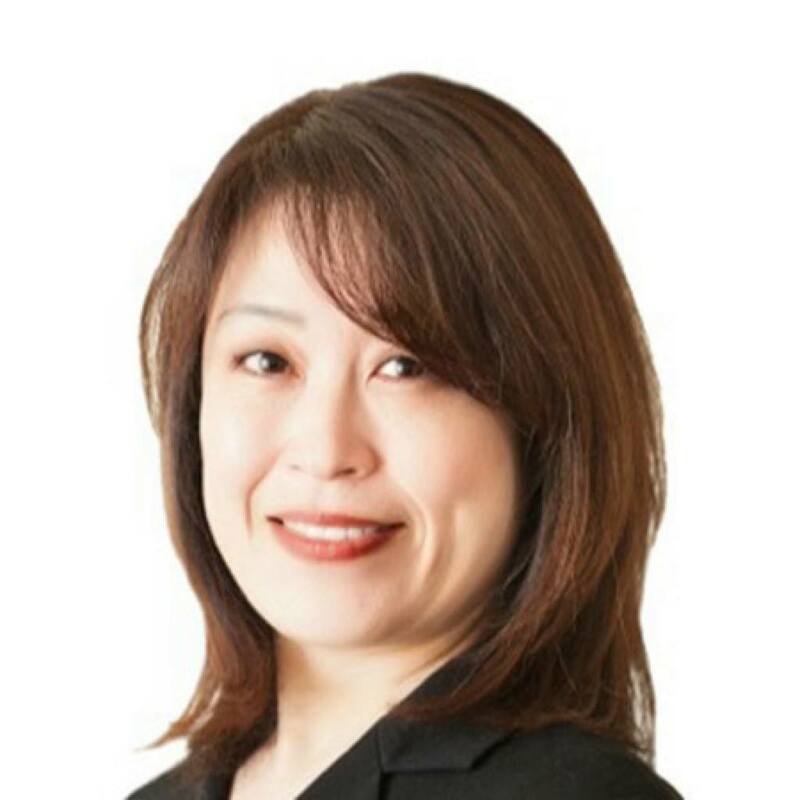 Tomoko is a Certified Level II Dental Assistant, completed NDAEB diploma, in 2008 and has been a member of The Ontario Dental Assistants Association (ODAA) since then. She speaks English and Japanese fluently. Tomoko Likes working in a team, and making patients in her care comfortable. And at home she enjoys the company of her husband and cat as well as convivial get-togethers with family and friends. 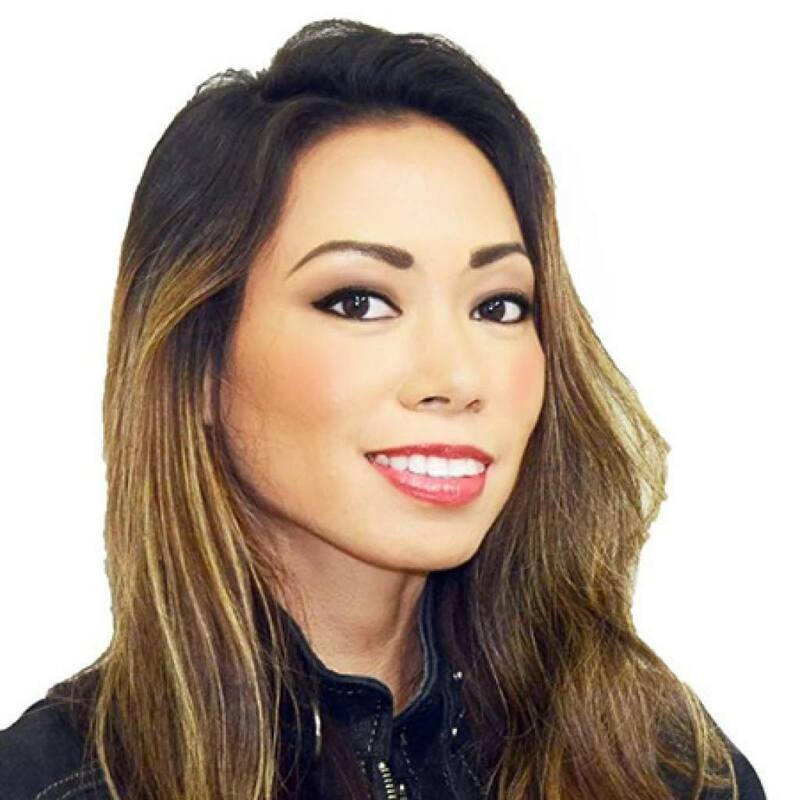 Donya is a Licensed & Certified Dental Assistant and joined our team in June of 2015 with 5 years of experience in dental assistance. Something that she enjoys about being a part of our team here is that she is able to greet all the patients as they walk in the door and that she has been able to learn so many new things about dentistry! Donya works with all of our doctors and loves working with our patients and making them smile. She is always available when and where she is needed. 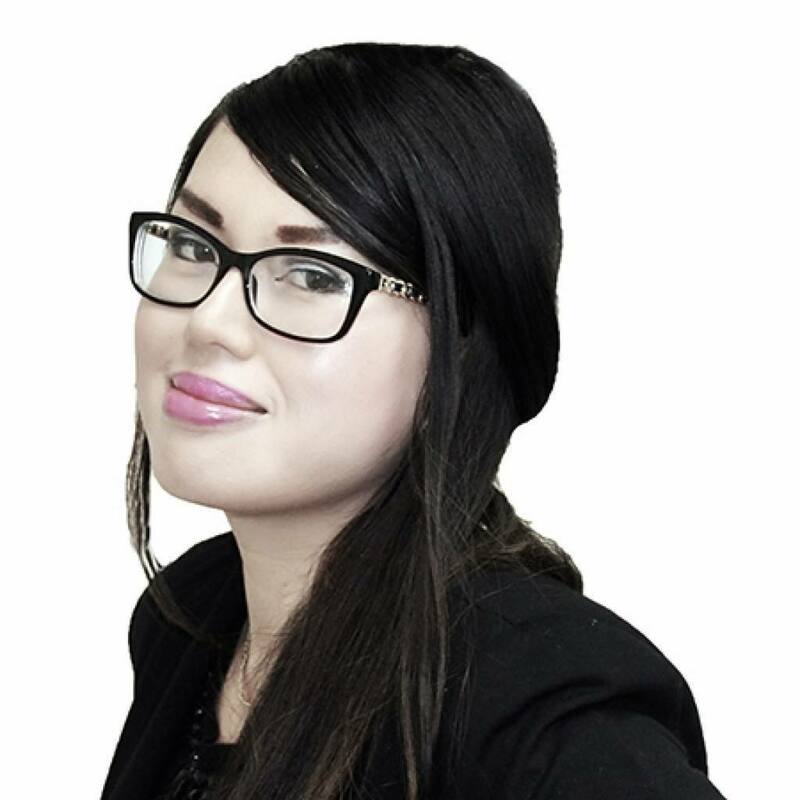 Donya says: I love to work with a team that is always willing to help patients out. Outside of the practice, Donya enjoys to garden, read, swim and do puzzles. Our three registered dental hygienists are uniquely qualified to help you maintain the long-term health of your smile. Each has extensive training in the latest oral healthcare procedures and utilizes advanced technologies to treat gum disease at its earliest stages. Our dental hygienists, Susan,Jennifer and Negar will educate you in your oral health and advise you in your treatment to keep you smiling with confidence. A graduate of George Brown College, Dip. DH., 1997, Susan has been with Empress Walk Dental (formally Empress Walk Dental Practice) since 2002. 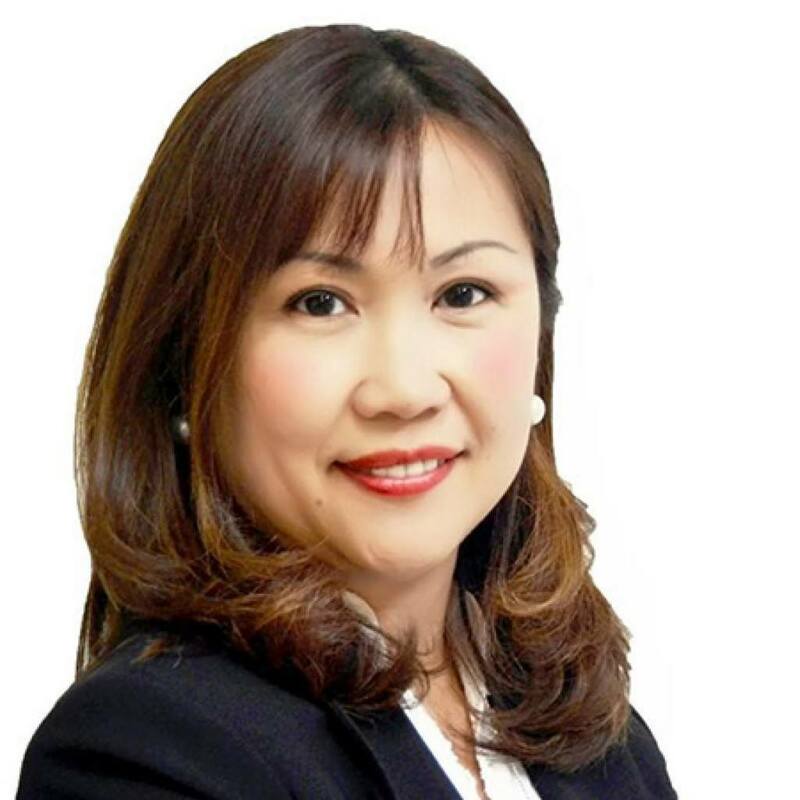 She comes with years of experience in general dental clinical practice by working with diverse groups of people, such as the youngest to the elderly, professionals and those with special needs. Susan takes a genuine interest in her patients well being and enjoys educating and empowering them about how to take control of their oral health. She is a regular at the gym, working out 3 times a week and is disciplined about healthy eating. When time and opportunity allows she loves reading, biking, hiking, mountain climbing and traveling. Jennifer has worked at Empress Walk Dental since March 2006. She graduated from the George Brown College Dental Hygiene program in 2005. In addition, she also has a Bachelor of Arts degree in psychology from Western University. Jennifer enjoys continuing education and is currently studying health policy at York University and advanced techniques in dental instrumentation at RDHu in Hamilton. She is also interested in healthy eating and overall health. Jennifer strives to help each of her patients become educated about their oral health through learning how to achieve and maintain optimal oral health. Jennifer enjoys spending time with her two young boys, reading and healthy cooking. She loves long walks on the beach and watching sunsets. 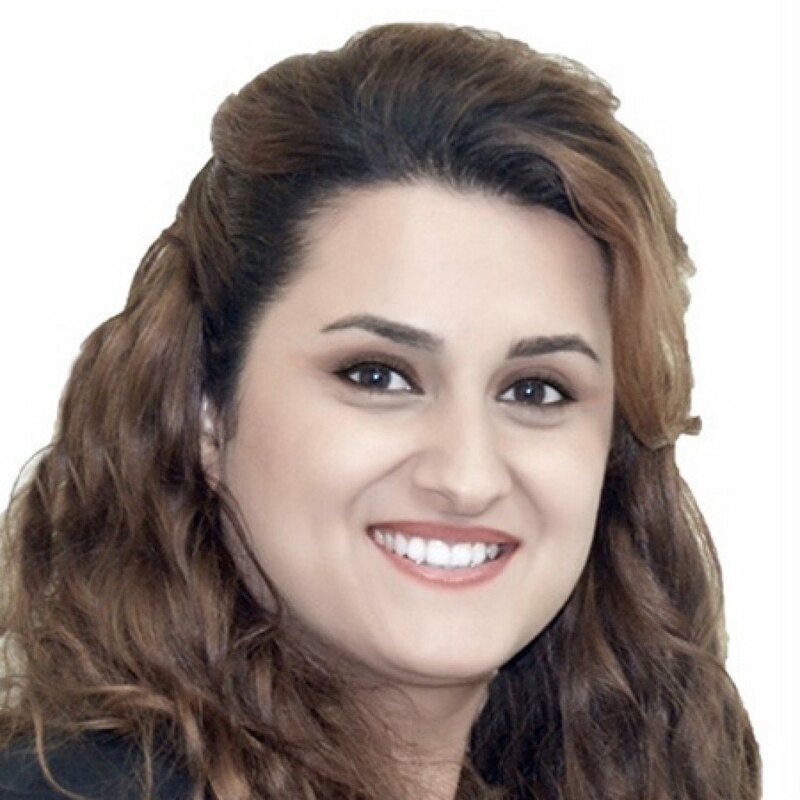 Negar has been practicing dental hygiene since 2008,but has been in the dental field for over 10 years. 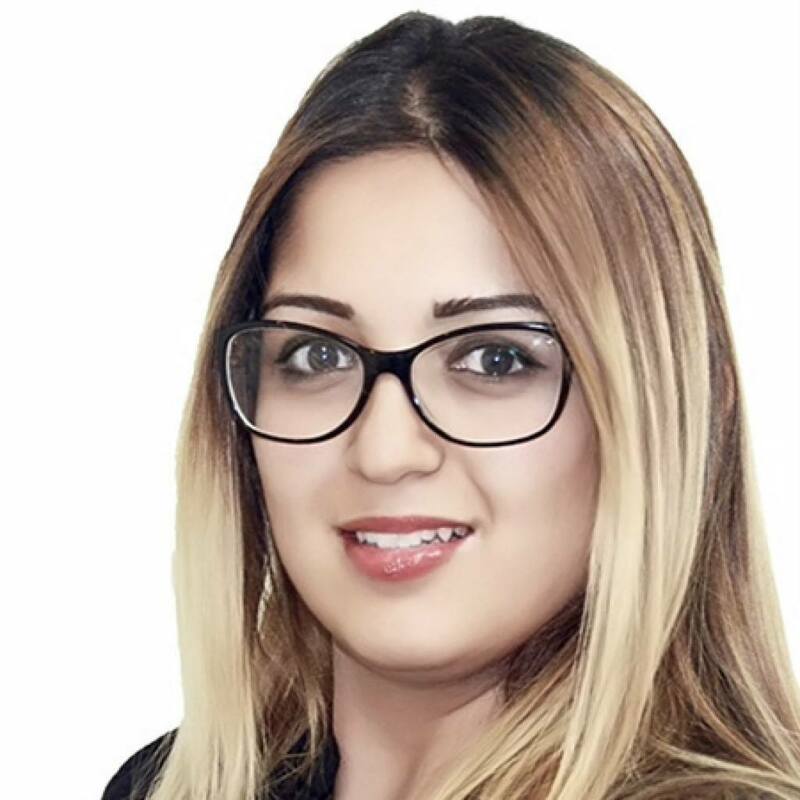 Negar is HARP certified and is a member of the Ontario Dental Hygienists Association. Negar has been a member of our team since2005. She started as a dental receptionist / dental assistant level I. While working, she went to school and finished the dental hygienist program. She is always ready to brighten our day with her boundless energy and enthusiasm. 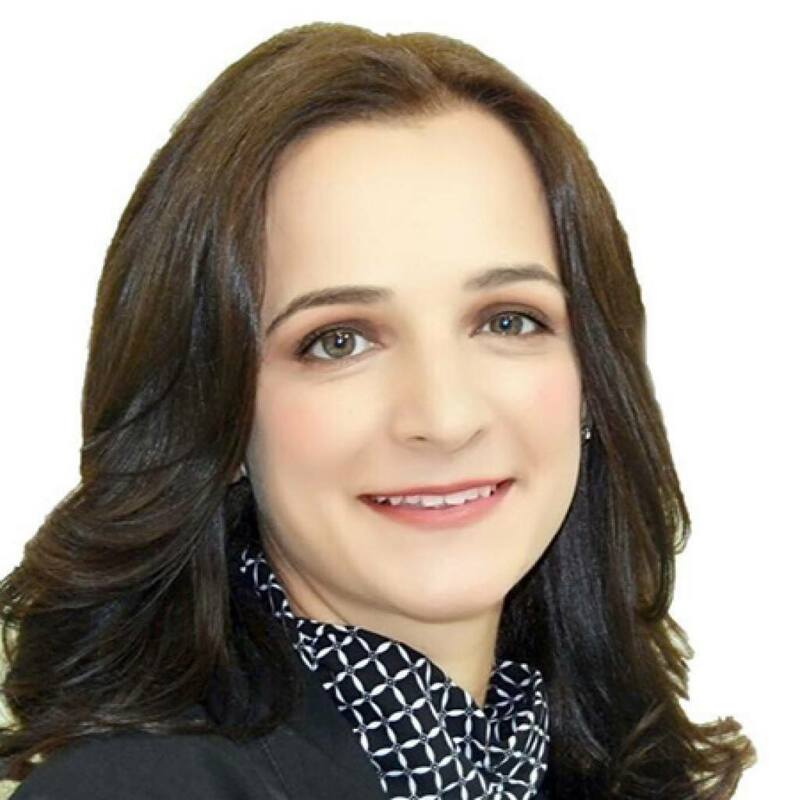 In her spare time, Negar enjoys running, skiing, traveling, cooking, and outdoor activities. She also enjoys rooting for the bluejays and trying new restaurants.